Since my grandson arrived healthy and happy last Saturday, I feel like giving away a book to celebrate! Share the news, encourage friends to like the Facebook page, comment on my blog! I’ll pick a winner tomorrow afternoon (October 14) at 3PM Mountain Time—you do the math to your time zone, LOL! EDITED TO ADD WINNER: Congrats to Alisa Welsch! Email me at dhbarbara1@gmail.com with your address! Going to do my part! Oooooooo pick me!!! 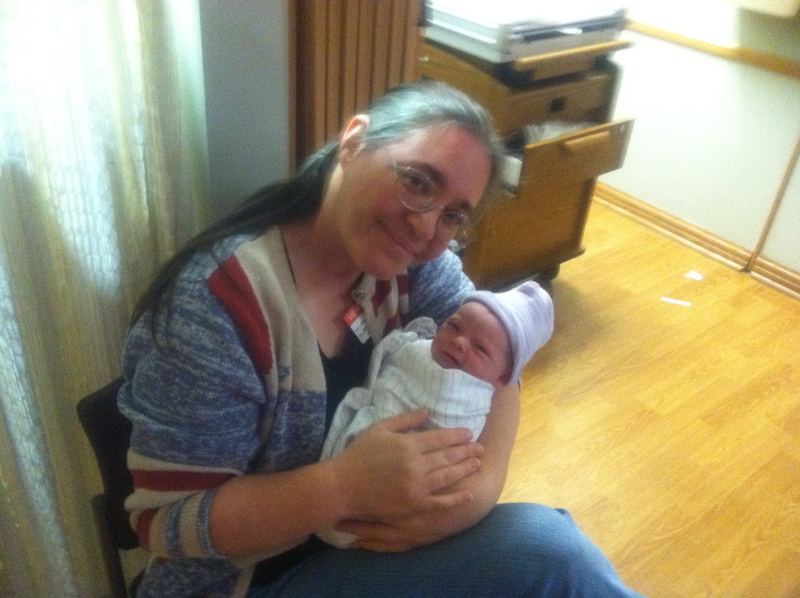 Congrats on the precious grandson! I “know” you from the homeschool library and have so enjoyed watching your literary journey! Forgot to say, I have already “liked” you on FB.